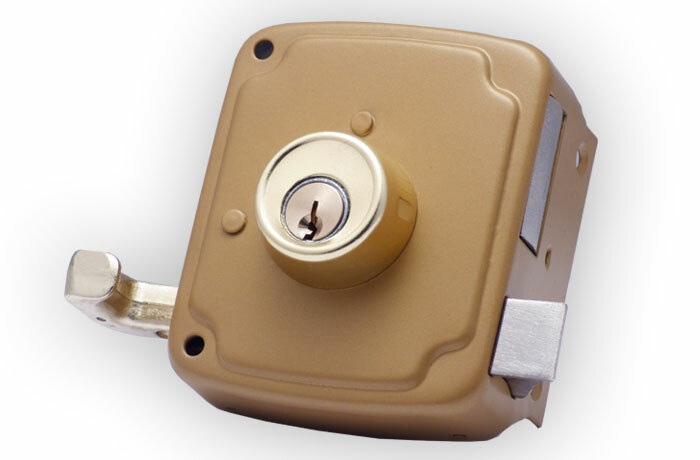 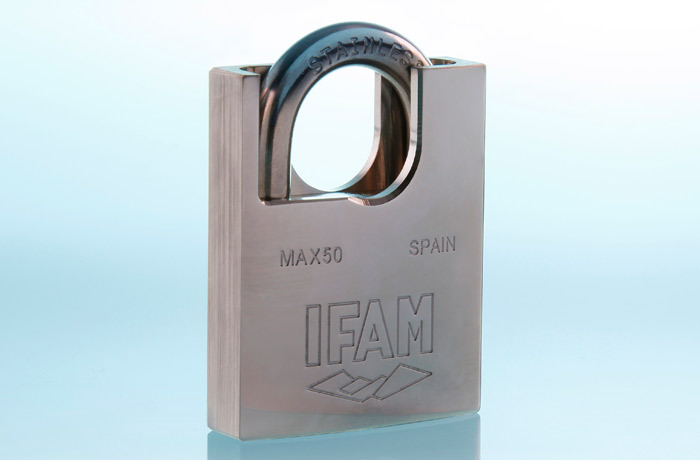 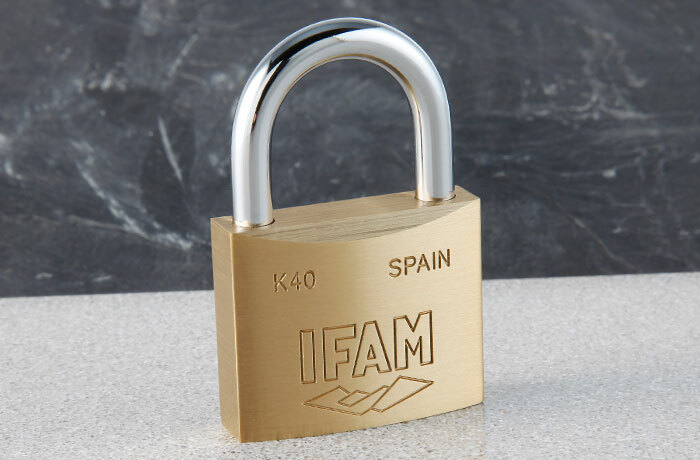 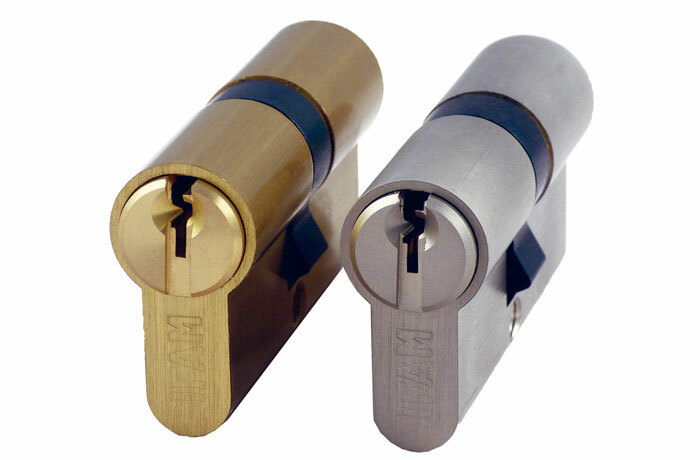 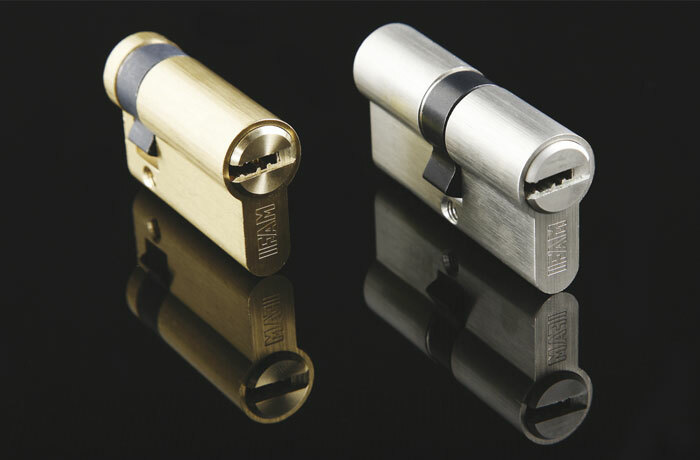 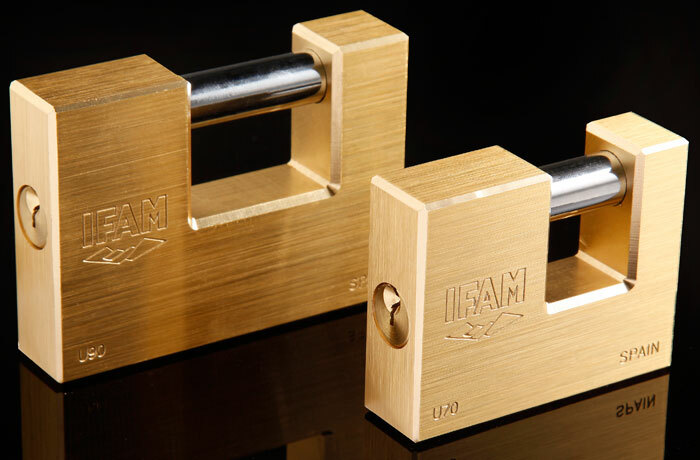 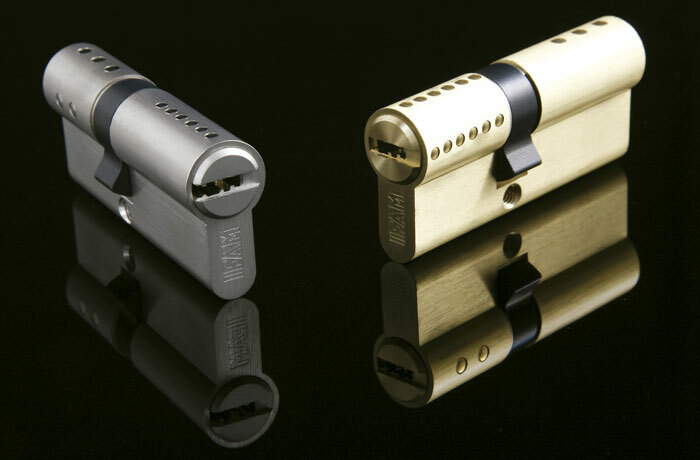 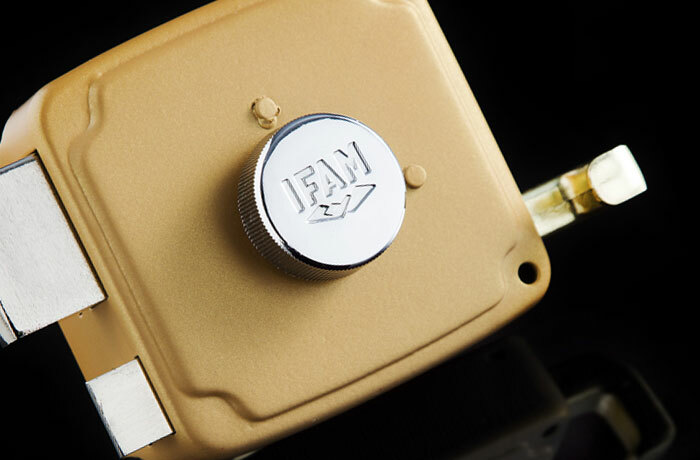 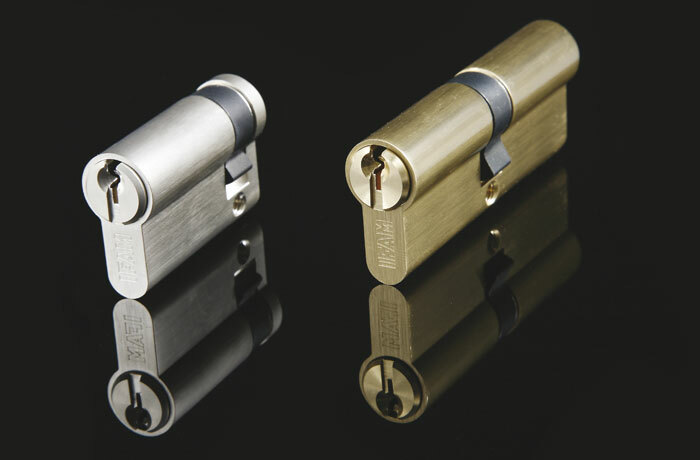 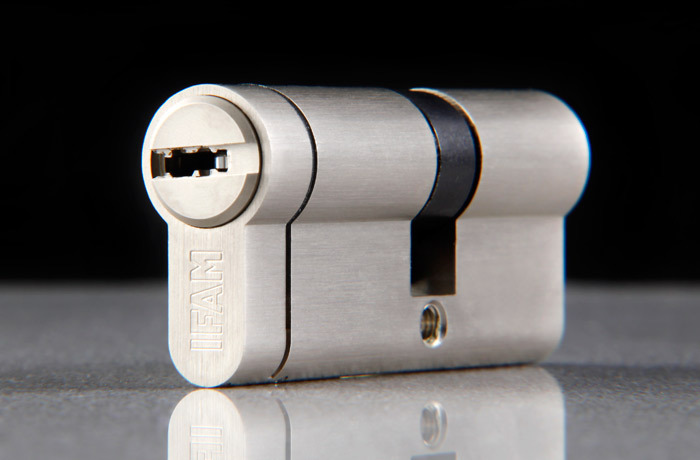 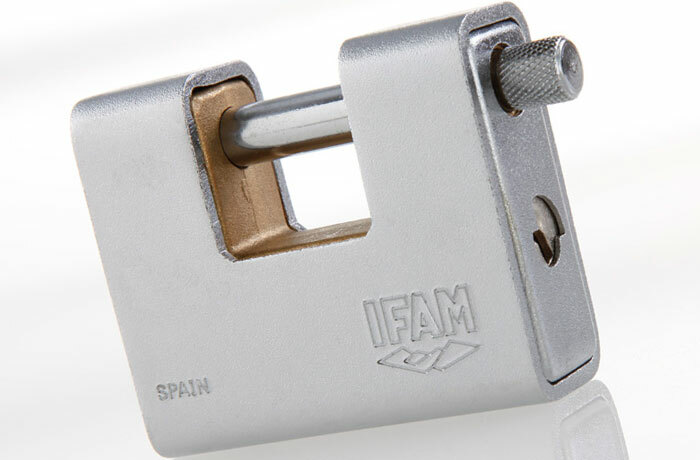 IFAM’s D Series cylinder locks are designed for customers seeking an easy and quality solution for their locks. 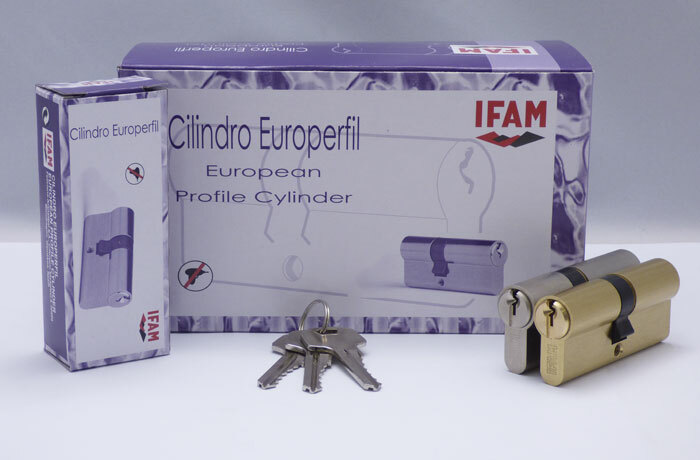 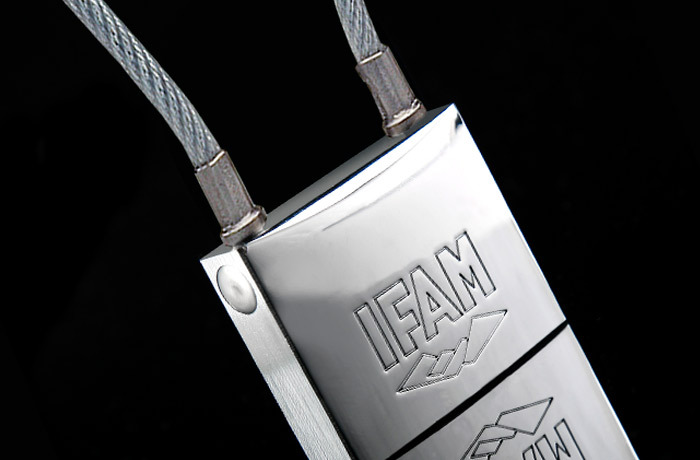 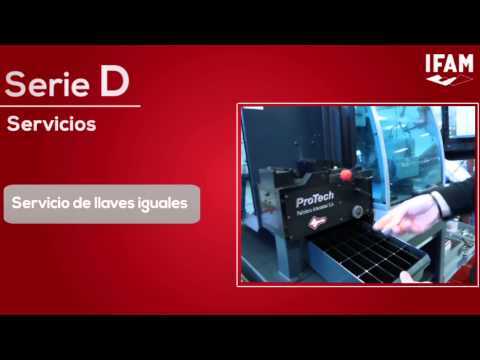 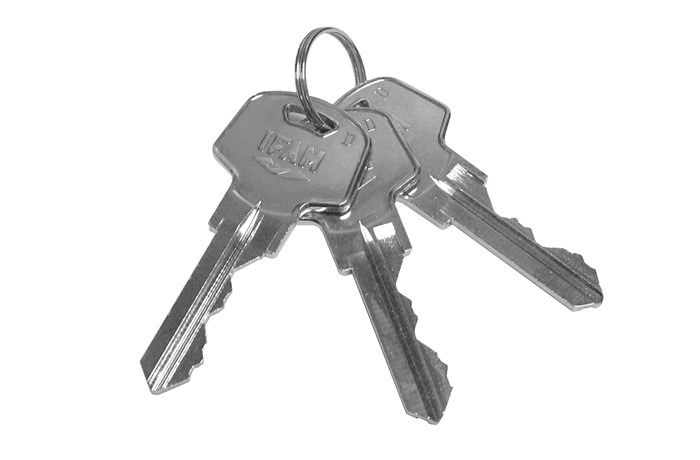 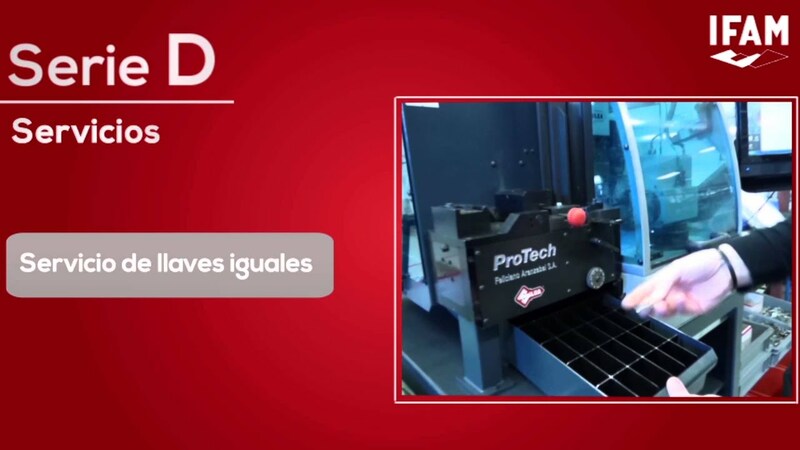 Some of the advantages of D Series cylinders are the compatibility of their keys with other IFAM products and other associated services such as keying alike and master keying. 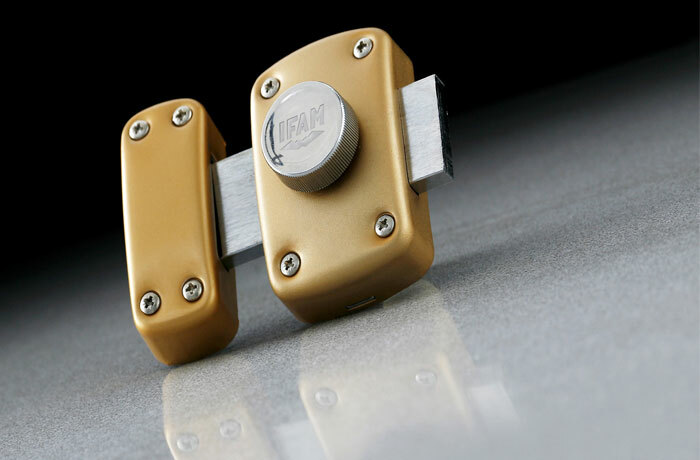 – Brass and nickel-matt finishes. 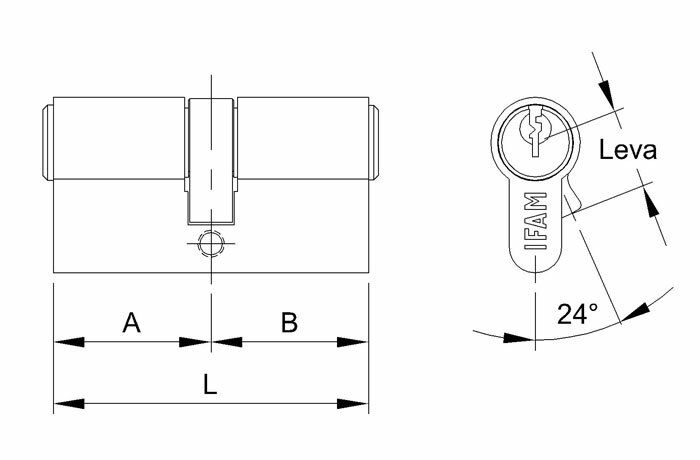 Internal components: – 5 pins with thousands of differs. 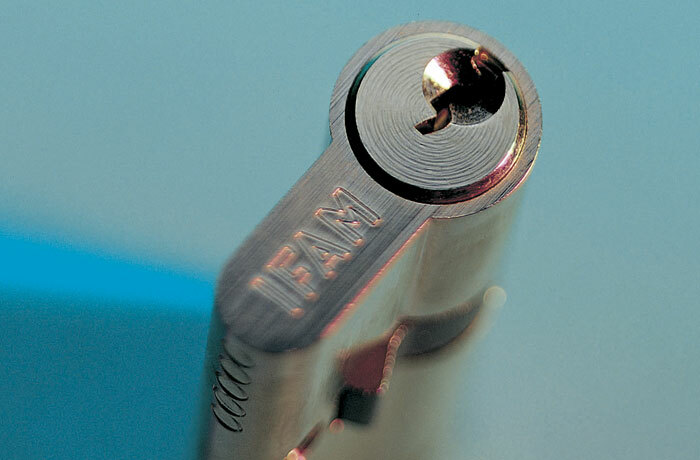 Cam: – Available in standard DIN cam (15mm) and short cam (13,2mm.). 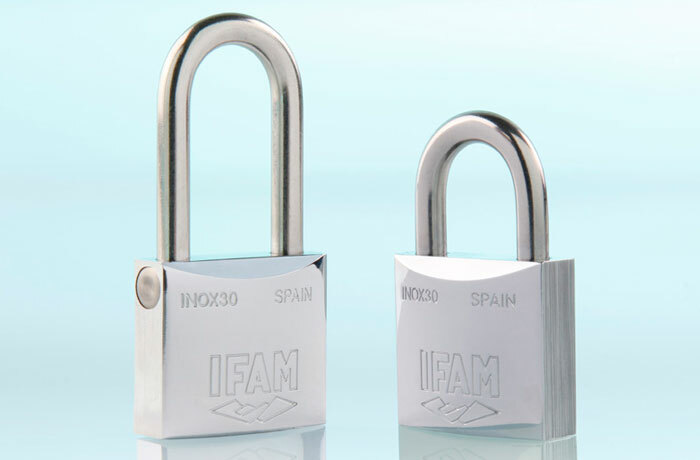 – Key compatible with: K50, Inox50, Max50, Serie Armoured and Serie U padlocks; B5/50 rim lock; CS125 and CS126 locks.